Below you can view all the homes for sale in the Calumet West subdivision located in Kennesaw Georgia. 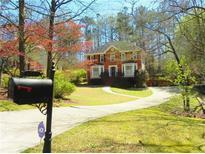 Listings in Calumet West are updated daily from data we receive from the Atlanta multiple listing service. To learn more about any of these homes or to receive custom notifications when a new property is listed for sale in Calumet West, give us a call at 404-998-4102. Rare Find In Sought After Harrison Hs District. MLS#6535855. Coldwell Banker Residential Brokerage. Beautiful Lot With Great Outdoor Living Space On Deck And Fire Pit Area In Back Yard. This One Won'T Last! MLS#6528259. 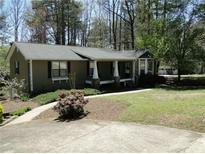 Solid Source Realty Ga, Llc..
Large Drive Under Garage With Storage . Will Not Last Long MLS#6527067. Century 21 Results.